NEW YORK — United States intellectual property stakeholders from academic, business and legal backgrounds gathered recently to discuss how to increase public support to strengthen the intellectual property rights system in the US, in light of China’s steady rise in numbers of patent and trademark filings. US IP stakeholders argued that developing public awareness and understanding of IP is key to building this support, with some holding diverging views on how to go about this. 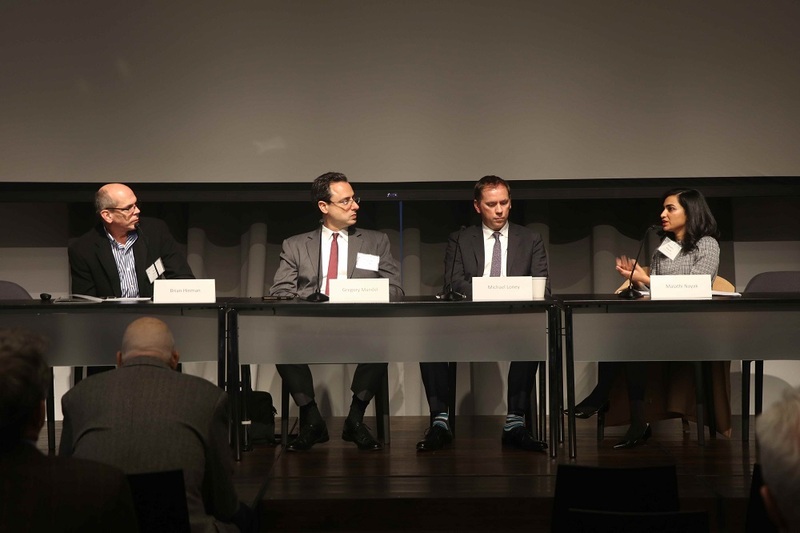 The Center for Intellectual Property Understanding (CIPU) gathered for their second annual IP Awareness Summit on 29 November at Columbia University in New York. At the summit, speakers and participants discussed the importance of IP literacy, what the public needs to know about IP, the current state of IP awareness around the world, and how to shift the public narrative on IP away from negative “myths,” and toward a more positive understanding of the role of IP in innovation and development. The full agenda from the summit is available here [pdf]. CIPU is an “independent, non-profit organization dedicated to increasing awareness of the impact of intellectual property on peoples’ lives. It tracks attitudes towards patents, trademarks and copyrights, and seeks to dispel misinformation and facilitate good IP behavior,” while providing “a framework for understanding how IP rights promote competition and create jobs,” according to the organisation’s website. Just yesterday, the World Intellectual Property Organization (WIPO) released its World Intellectual Property Indicators – 2018, showing China far ahead of the US on amounts of patent and trademark filings (IPW, WIPO, 3 December 2018). 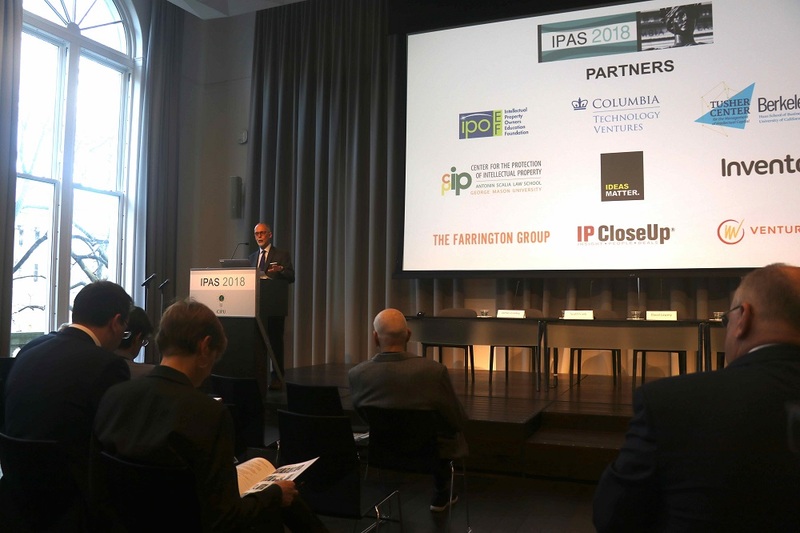 The awareness that China is advancing rapidly in innovation and accumulation of intellectual property formed an overarching theme at this year’s IP Awareness Summit, and according to a number of participants, this has raised the bar on what is needed for the US IP system to maintain global competitive advantage on IP. Many participants expressed concern that without coordinated action to strengthen the US IP system by increasing innovation and building respect for IP, the US could possibly lose ground to China and other Asian economies that are actively taking these very steps. 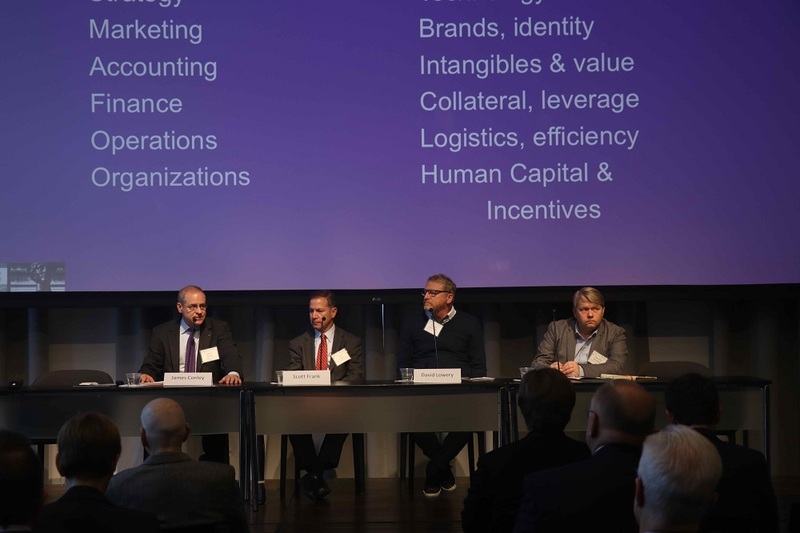 Universities in the US teach IP as a subset of law, engineering or business management, but not as an integrated field of study, James Conley, faculty at the Kellogg School of Management, noted at the summit. China, on the other hand, has not just programs but entire schools dedicated to teaching IP, and Singapore has offered significant patent incentives for blockchain technologies, drawing innovators to the country, he explained. The full audio of Iancu’s presentation is available here. Building public support for IP faces significant challenges, which include the non-intuitive complexity of IP innovation systems and the strength of the anti-IP movement in the US. This movement against strong IP rights, presenters explained, is organised and has gained traction among the general public with simple and powerful messages. Bo Heiden, co-director of the Center for Intellectual Property (CIP) in Sweden, said at the summit that “drug patents kill” fits neatly on a hat, while the phrase “we need drug patents to incentivize investment for the development of new drugs,” does not. Joyce Ward, director of outreach at the USPTO, works to make IP more tangible and clear, and emphasised at the summit the importance of educating young people in a way that intellectual property becomes “personally meaningful to them,” and not just an abstract concept. Ward works with young inventors who are actively incorporating IP into their innovation process, and even patenting their inventions as teenagers. She argued that this is the critical age to develop an understanding of IP, so that young people understand it and can make use of IP as a tool for innovation. She said that when working with young people it is important “to speak to the positive aspects of protecting IP,” in order to dispel negative perceptions. Many of his music students hold negative perceptions of IP, he said, but they not even aware that they are IP rights holders. Copyright, he explained, is “innate and immediate” upon creation of an artistic work. When his students come to realise that they in fact own the rights to their work, their negative perceptions of IP begin to change, he said. Frank of AT&T IP said that without IP, the knowledge economy would not exist. “Every idea would be free to everyone,” he said. “Without it [IP], there would be no economic value for ideas,” and without economic value, he said, there would not be the investment needed to drive innovation. Are US Patents Only for the Deep-Pocketed? 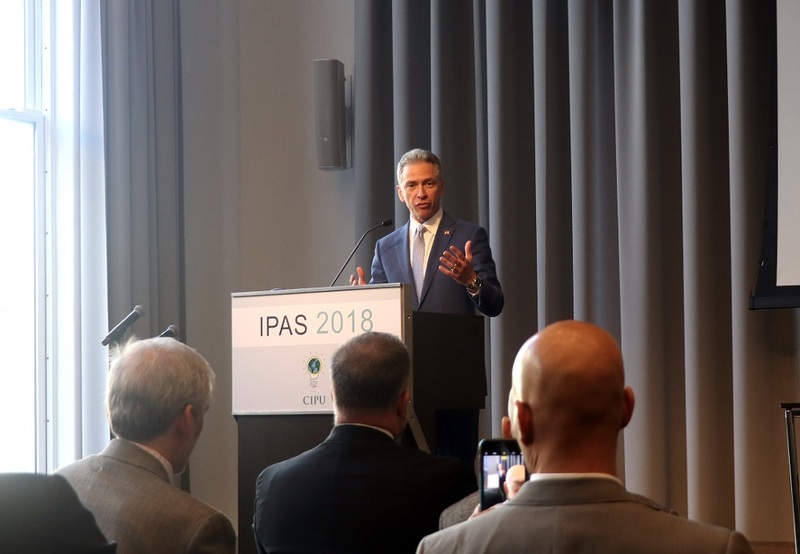 Following Iancu’s presentation, which highlighted the strengths of the US IP system, Jay Walker, inventor and founder of Priceline.com, highlighted its weaknesses in his keynote address. Walker, acknowledging his licence to be controversial, proceeded to explain why he thinks that the US IP system is broken. IP, he said, has nothing to do with innovation. “People have innovated long before IP, and will continue to innovate without it.” He explained that people don’t innovate because of IP incentives, they innovate to create solutions to problems. He then explained that the US patent system is broken, because it does not function the way it should for average inventors. “Unless you are a deep-pocketed owner, the patent system will not work for you,” he said. The system is broken because for small companies that cannot afford the litigation process, patents are completely worthless, he said. They provide a “false sense of security,” a “false sense of value,” and a “false sense of property.” They are only valuable to large companies with “deep pockets,” he said. He explained that the patent system is broken because “for the bottom of the pyramid, it’s better not to get a patent, but just to move fast and hold trade secrets.” This, he said, breaks the covenant made in the US constitution upon which the entire US patent system is based, the agreement that inventors patent their inventions, and disclose their knowledge, in exchange for a limited period of exclusive IP rights. Challenges in building support for the IP system in the US can be characterized by the salience of the “patent troll” narrative among the general public, presenters explained. In this narrative, patent trolls, or non-practicing entities (NPEs), without any intention of developing products, purchase patents for the purpose of making a return on their investment through litigation on patent infringement. Presenters explained that this narrative has been damaging toward building public awareness and understanding of IP, and that it is overly simplistic, as universities are included in the category of NPEs. After framing IP around themes of an “incentive system,” around “natural rights,” and around “expression,” Mandel explained that the study found these had no effect on majority perceptions of IP as being morally and ethically okay to copy, as long as there is attribution. [Section below corrected] Adam Mossoff, founder and director of the Center for the Protection of IP, and professor of law at George Mason University, in his closing presentation suggested a new argument for IP that the average person will understand. Mossoff said that “IP is in everything. It is the foundation of our innovation economy, and it’s what makes it possible for us to have a flourishing economy.” He noted that “there has always been a positive correlation between IP, innovation and economic growth in the US,” but he said that the common argument that IP incentivises “invention” is the wrong one. “This is the wrong debate,” and with it, “you are already joining the side of the skeptics,” he said, because people will create and invent without IP. Instead, he argued that the purpose of IP is to bring products from invention to market. “That’s innovation,” he said, explaining that this is something that everyone will understand and support. 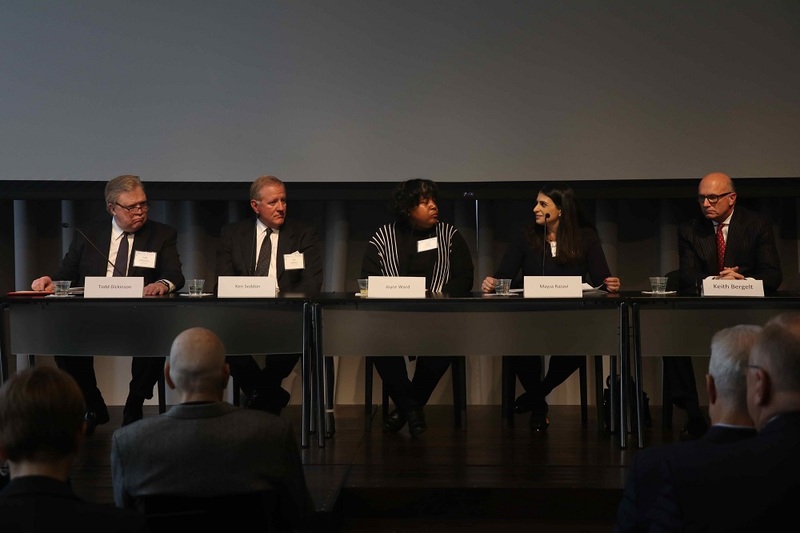 "US IP Stakeholders Seek To Strengthen Public Support For IP, Ensure Future US Competitiveness" by Intellectual Property Watch is licensed under a Creative Commons Attribution-NonCommercial-ShareAlike 4.0 International License.